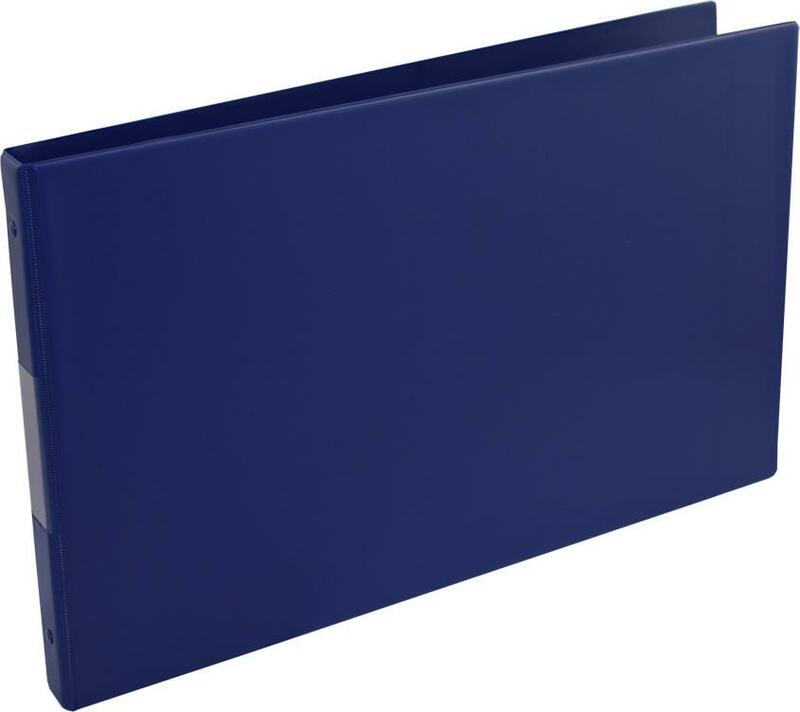 Landscape format, four 'o' ring, plain, unpadded PVC binder. Has a transparent pocket on the spine, lays flat when open and will hold up to 25 pockets, storing up to 50 certificates when placed back to back, two per pocket. Fits Certificate, A4 Landscape and A5 pockets. Comes with 5 Certificate Polypockets.